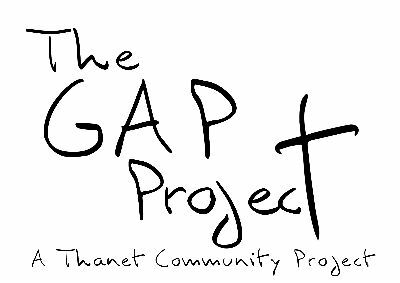 The Gap Project is a UK registered charity. Registered charity number 1084622. The project is based at Queens Road Baptist church and together church and project work in partnership. 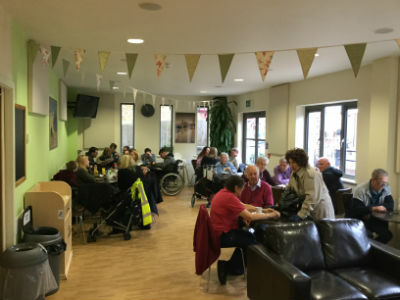 The aim of the Gap Project is to work in partnership within the community, meeting needs within our community by providing activities and support for individuals and families. You can contact the Gap Project using any of the details below. To e-mail the Gap Office, please use the contact form provided. Please note: All fields must be completed before sending your message. This site and its content © 2011 Queens Road Baptist Church, Broadstairs.